Meet the mad studio scientist from the wilds of Russia. 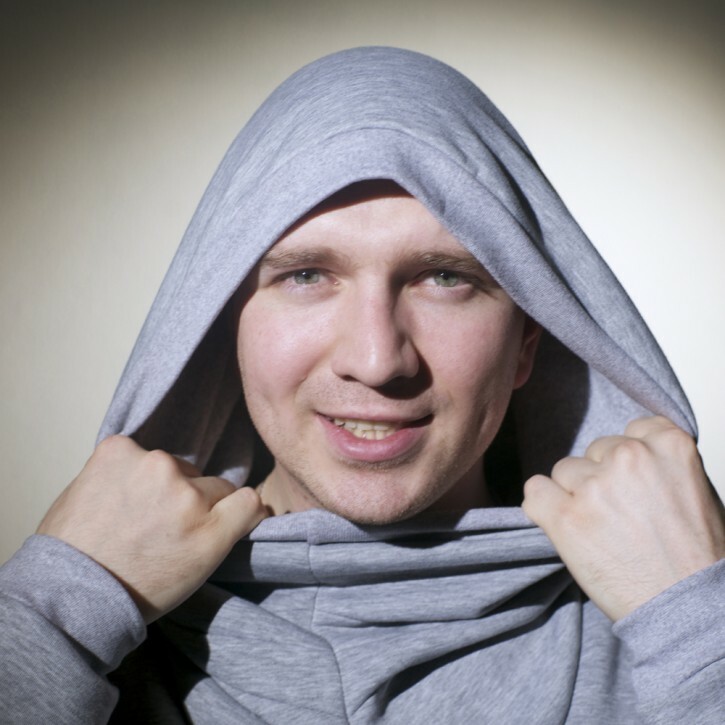 For several years now Re-Zone has been knocking out insane tracks from his mixing desk/laboratory deep in the heart of the city of Tula in Russia, experimenting and concocting the perfect blend of underground house chemistry and main room pyrotechnics. He has enjoyed high profile releases and remixes on many seminal dance music labels such as Toolroom Records, ULTRA Records, SKINT, Big & Dirty (Be Yourself Music), BugEyed Records, Black Hole Recordings, Armada, Baroque, 1605, Stereo Productions and the list goes on…. He’s earned himself a reputation for quality productions that wreak dancefloor devastation, and his tracks have been supported by many of the world’s biggest DJ’s from Pete Tong to Axwell via Roger Sanchez, Mark Knight, Tiesto, Sasha, Paul Oakenfold, Fatboy Slim, and pretty much every A-List DJ you can name. As a DJ in his own right, Re-Zone plays across his homeland and has shared the stage with numerous internationally reknowned guests such as Carl Cox , D.Ramirez, and fellow local heroes Swanky Tunes.